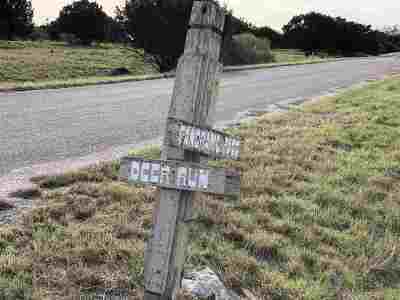 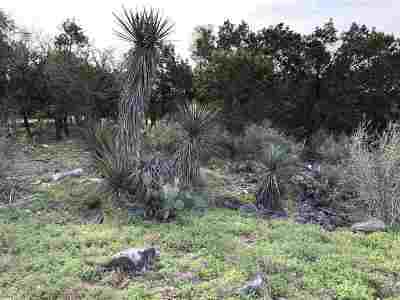 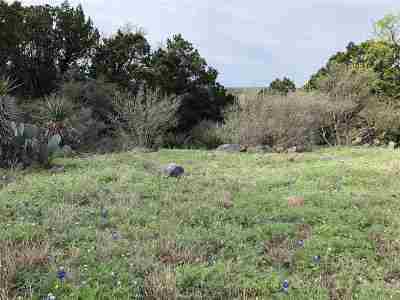 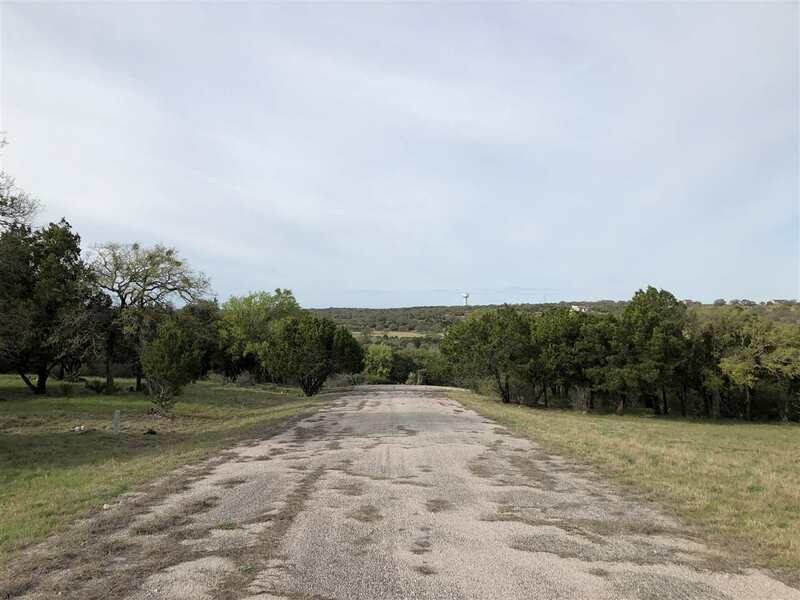 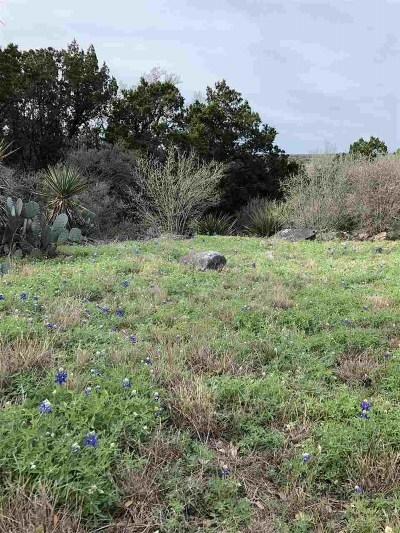 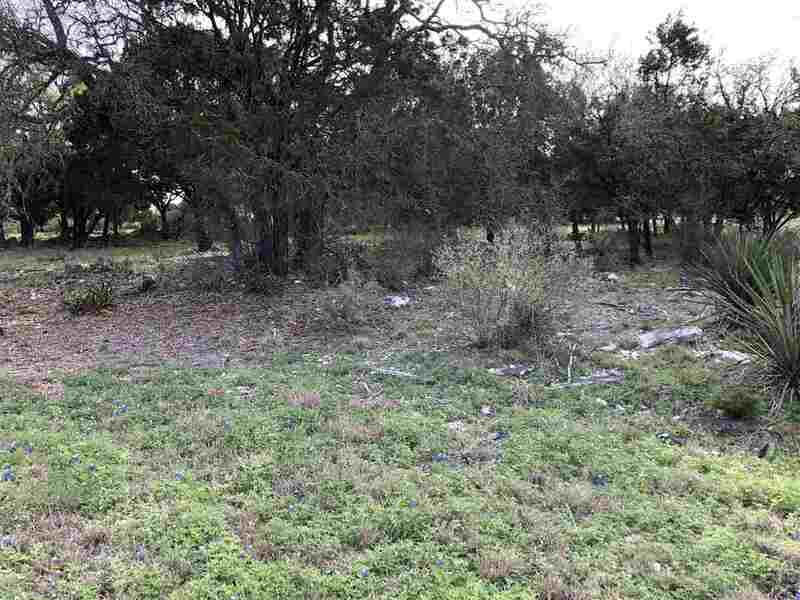 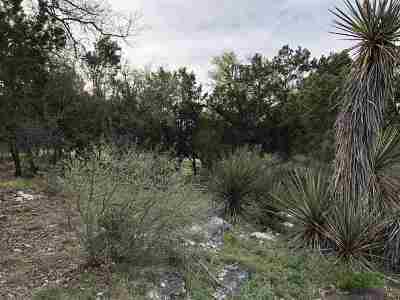 Horseshoe Bay Lot available on a quiet cul-d-sac on Deer Run. Views! The lot is located on a side of a beautiful residential canyon with nice views. 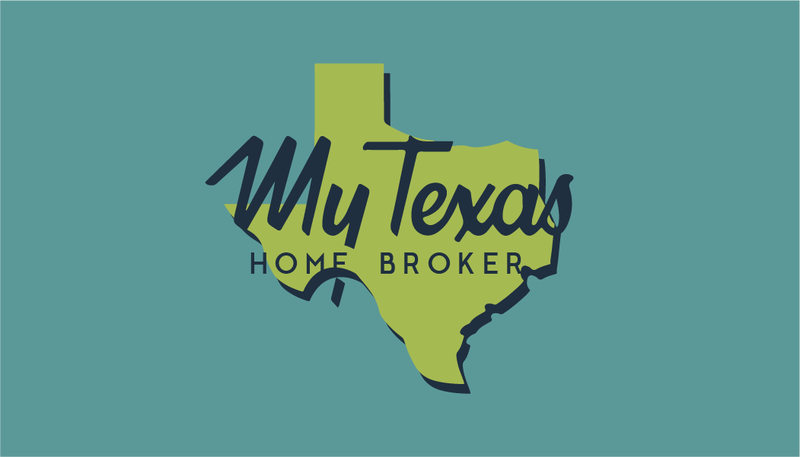 Horseshoe Bay is a resort residential community built along the south side of Lake LBJ in Central Texas about 75 miles west of Austin. Residents enjoy year round activities in the resort community.